Meg Bucaro is a communications expert, professional speaker, and college instructor who is passionate about empowering clients to perform at their highest level by communicating with more comfort and confidence. Whether Meg is working with clients on how to organize a formal presentation, prepare for an interview, improve body language in courtroom presentations or speaking to women’s groups about how the Superwoman ideal is costing them their health and happiness (and what to do about it), Meg brings her expertise, sense of humor and passion to each class, session and event! 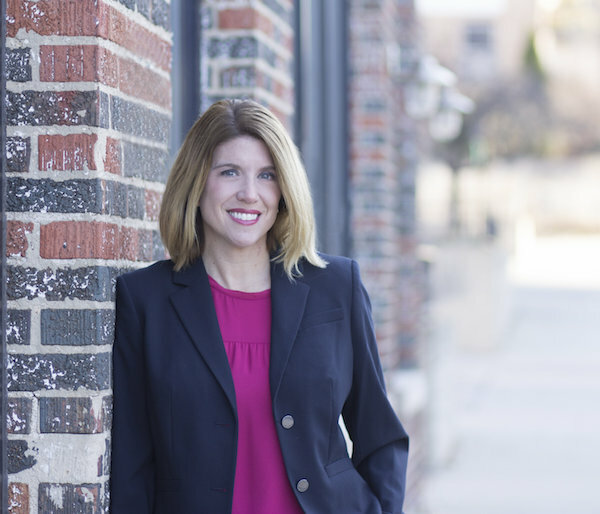 Earning her Masters Degree in Communications from Northern Illinois University, she has taught Communication Studies in higher education for 17 years. Her professional speaking career was launched in 2010 and began to coach and consult with law enforcement professionals a few years later. Early 2017, the Communication Boot Camp was for Law Enforcement was launched, which is a quarterly training for anyone in this industry who seeks a refresher of his/her communication skills. Since then, Meg has brought her training programs to state’s attorney’s offices to increase influence in the courtroom. Meg is an active member of the National Speakers Association (NSA). When it comes to kicking back, Meg enjoys spending time with her family, soaking in the Midwest weather on her patio with a cocktail and a good book or going for a nice slow, long jog. Any given Sunday in the fall, this avid Chicago Bears fan can be found cheering on her beloved Bears, regardless of their record. Reach out to Meg to discuss the possibility of working together!